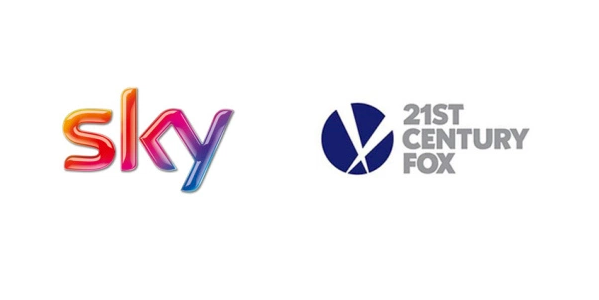 Broadcast regulator Ofcom has confirmed it has submitted a public interest report to the Government on the proposed acquisition of Sky by 21st Century Fox. On 16th March 2017, Culture Secretary Karen Bradley asked Ofcom to report on public interest considerations in respect of plans by 21st Century Fox to acquire the shares in Sky it does not already own. Specifically, Ofcom was asked to consider whether there would be sufficient plurality of persons with control of the media enterprises; and whether the parties would have genuine commitment to the attainment in relation to broadcasting of standards objectives. Ofcom has submitted the public interest report today, but won't release its findings on whether the new owners are deemed fit and proper for the job until the Culture Secretary announces her preliminary decision. The Secretary of State will now decide whether to refer the proposed deal to the Competition and Markets Authority for a ‘phase two’ inquiry. And the regulator has also confirmed it has been examining implications of a change of control over Sky for its holding of broadcast licences. Of note is Sky's Freeview licences, through which it broadcasts Sky News, Pick and Challenge on the digital terrestrial TV service. Sky is limited to broadcasting three channels on Freeview. With a takeover by Fox, the new combined company would hold five licences for TV services on Freeview, adding licenses for Your TV and YourTV+1. Details of the review have not been published. Karen Bradley has today said she intends to announce – by 29th June – whether or not she is minded to refer the merger, and to publish Ofcom’s public interest report at the same time.